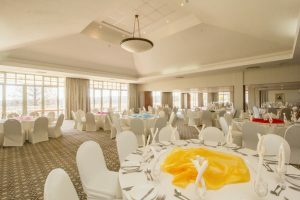 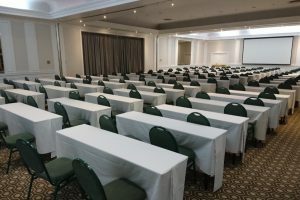 Across our two locations, The Country Club Johannesburg offers various conference venues to suit events of any size. 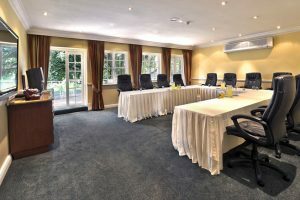 Our properties are located in Auckland Park and Woodmead – putting us in close proximity to both Sandton and the Johannesburg CBD. 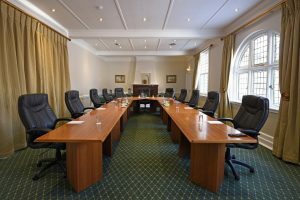 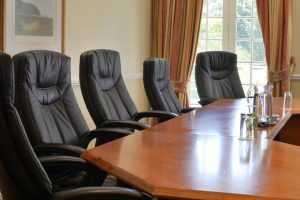 All our conference venues are elegantly appointed and offer a full range of facilities. 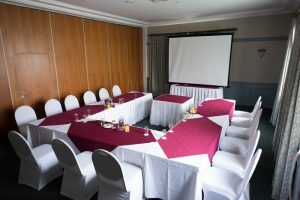 Our superb settings and convenient locations make for ideal conferencing and meetings solutions. 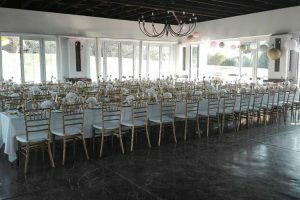 The Club offers full catering and bar options. 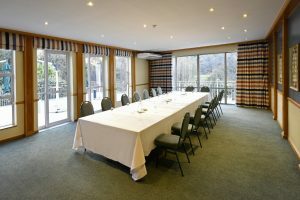 No self-catering is permitted at either facility. 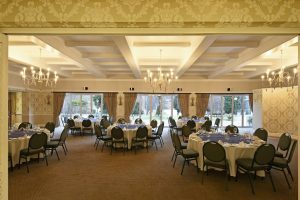 We offer both full and half day conference packages with various menu options and flexible added extras to suit your exact requirements.